Our school strives to introduce diverse multiple pathways to our students. 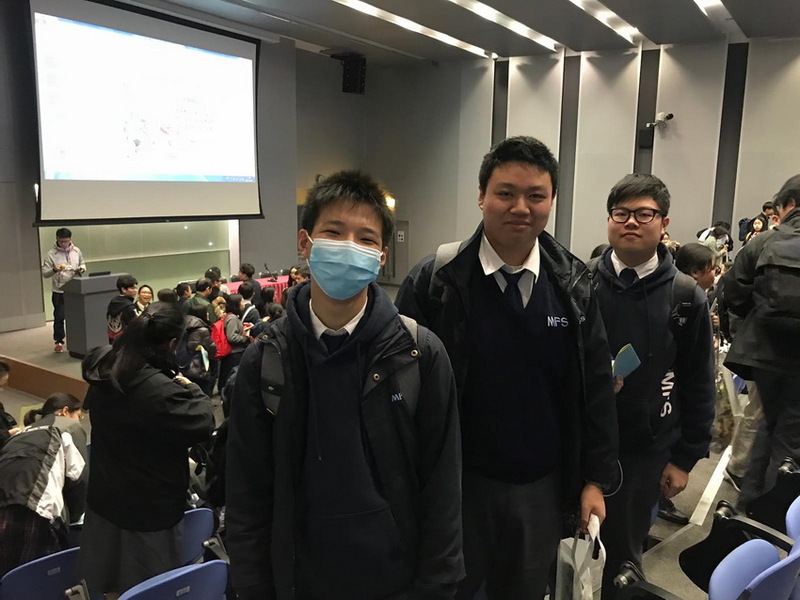 Some F.5 students attended a talk on Scheme for Admission of Hong Kong Students to Mainland Higher Education Institutions held by the Education Bureau. 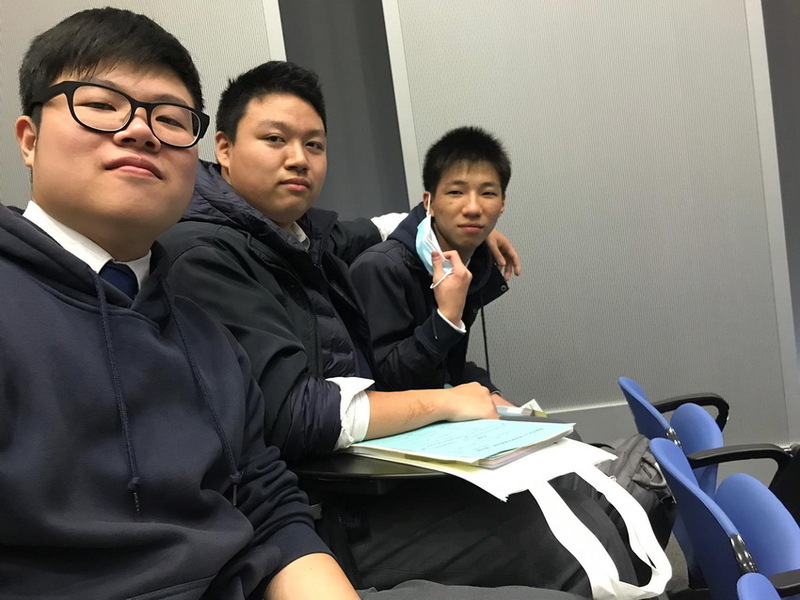 This event provided abundant useful information on studying in Mainland China.